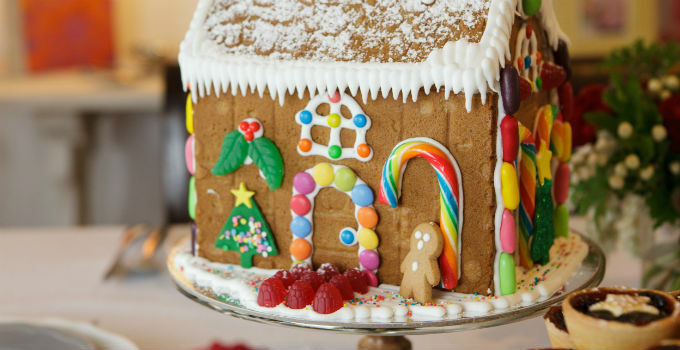 Win a festive gingerbread house from Vanilla Pod! It’s a classic Christmas tradition – putting together the gingerbread house that will take pride of place on the table come Christmas Day, ready to be demolished into a pile of delicious rubble. But if your baking and icing skills aren’t quite up to scratch, there’s no need to stress over gingerbread engineering and candy placement – just put your oder in for one of Vanilla Pod’s totally adorable gingerbread houses before December 7! We’re so smitten with their gorgeous festive desserts that we’re giving one away (while keeping one for ourselves of course), so if you want to spend Christmas Day in a gingerbread sugar coma, just enter your details below and cross your candy canes for luck!